Dan is Senior Vice President and Chief Digital Officer at Equitable Bank in Toronto, Canada’s ninth-largest independent bank. 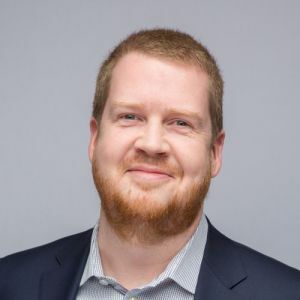 He leads EQ Bank, Equitable’s digital banking arm, and is responsible for all technology strategy, delivery, and operations at Equitable, as well as project management. Prior to joining Equitable in 2013 Dan was Managing Director, Online & Mobile Banking at BMO Bank of Montreal. Throughout his 20 years of banking experience he has focused on the role technology plays in serving the customer, the employee, and the bank. Dan received a BComm and MBA from Dalhousie University. He grew up on a farm in Nova Scotia, Canada.